Learn about a thru-hike, then take one yourself - GetGoing NC! Scott Hicks, Bill Downey Jr. and Bonner Ballinger got the idea to backpack the Foothills Trail in early 2015. 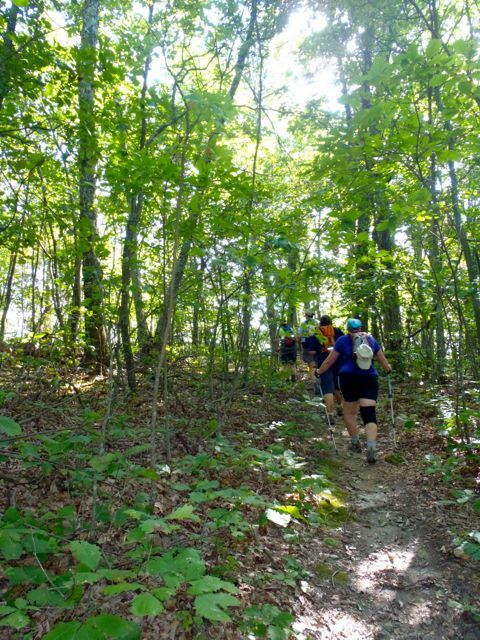 Same goal: thru-hike the 77-mile trail straddling the North Carolina / South Carolina line in 7 days. Different motives — and approaches. 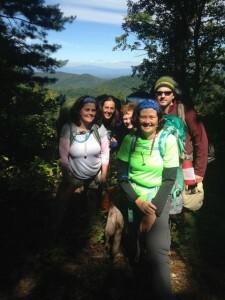 Bill viewed the hike as a physical challenge, as a way to structure his hiking and give him a goal to train for. Scott saw the hike as a prelude to a longer hike, most likely the 211-mile John Muir Trail in California. It was a chance to tackle the logistical challenges of a long hike. And Bonner? Bonner is more of a “because it’s there” guy — no underlying motive needed. Their approach to the hike differed as well. Scott and Bill trained doggedly. 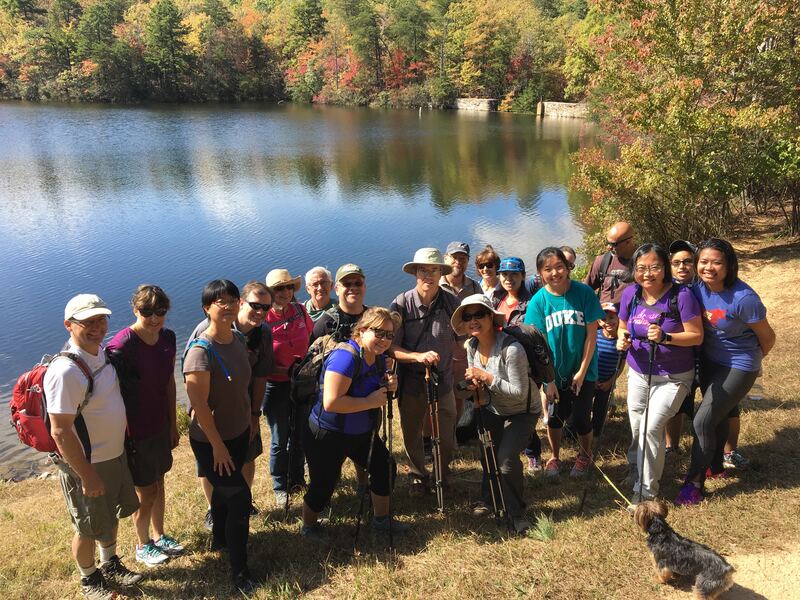 They took long training hikes, in full pack, in Umstead State Park, they signed up for whatever regional weekend trips they could find, they did their own overnights. All the while tweaking their loads, evaluating their gear, trimming weight. And Bonner? Bonner also hiked a lot the summer leading up to their October trip, and his loads got lighter, too: every time he hiked, it was with a smaller and smaller day pack. On one of the last training hikes, he donned a drawstring pack akin to the ones you see on teenage girls roaming the mall. Different motivations, different approaches, different experiences on the trail. Yet all three completed the trip, and all three had a great time. I mention their trip for two reasons. One, you can hear how this trip unfolded — and how you can plan such a hike as well — next Wednesday, Feb. 21, at 7 p.m. at the Great Outdoor Provision Co. in Raleigh. Scott will be the main presenter; he’ll show slides. We mention their experience, too, because while the three had different goals and approached the hike in their own way, they all got out of the hike what they wanted. And that’s because they all had basic backpacking skills and some experience going in. Backpacking is not something you go into unprepared, certainly not for a weeklong trip, not even for an overnighter. Think of backpacking as going into space: in both cases, you travel with a life support system on your back. If that system fails, you’re in big trouble. In most cases where we hear of a first backpacking trip gone awry, it’s almost always accompanied, at some point, by the admission, “I went with friends” — or worse, “ I went with my boyfriend/girlfriend.” Or rather, ex-boyfriend/girlfriend. Friends don’t take friends who’ve never backpacked on their first trip. Friends often forget to offer key pieces of advice: Oh yeah, you should have filtered that water before you drank it. Or, Your pack may be heavy because you packed canned beans. Or, Did I forget to mention a sleeping pad? Sorry. Backpacking, as you’ll learn if you attend Scott’s talk (or our Backpacking in the Southeast presentation in Greensboro this Thursday; see below) can be a surprisingly rewarding escape (and one you can do late into life). You may not start with the 77-mile Foothills Trail. But you might be surprised at how soon you can get there. Explorer Series: Foothills Trail. 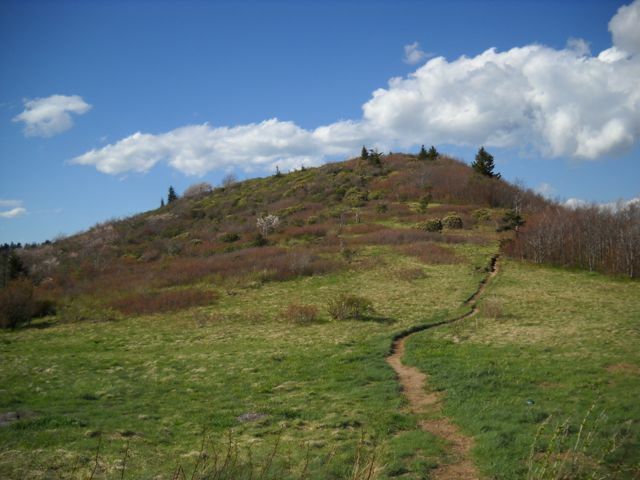 Come hear Scott Hicks discuss his 2016 Foothills Trail thru-hike on Wednesday, Feb. 21, at 7 p.m. at the Great Outdoor Provision Co. in Raleigh as part of our monthly Explorer Series. The store is at 2017 Cameron St. More info and register (it’s free, we just like to know who’s coming) here. We’ll also discuss and answer questions about our GetBackpacking! Intro to Backpacking course and our Intermediate Skills backpacking classes (which you can read about here). GetBackpacking! Backpacking in the Southeast Community Night in the Triad. If you’re in the Triad area, join us Thursday, Feb. 15 at 6 p.m. at the new Great Outdoor Provision Co. store in Greensboro, for an evening of talking backpacking. We’ll talk a little about our programs, a lot about some of our favorite places to backpack in the region. For more information and to register, go here. GetBackpacking! Intro to Backpacking. Has backpacking been on your list, but you haven’t been certain how to get into it? Our GetBackpacking! Intro to Backpacking class includes three training hikes, each focused on a specific and important backpacking skill, followed by a weekend graduation trip to the mountains. We emphasize gear and proper packing, setting up and breaking down camp, food and the preparation thereof. 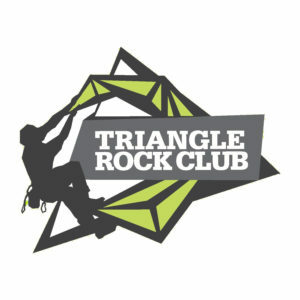 We do a planning meeting before the trip, we have a gear-information session at Great Outdoor Provision Co. We have three courses scheduled this spring, two in the Triangle, one in the Triad. Learn more here. GetBackpacking! Intermediate Skills. For our newly minted and more experienced backpackers, we offer a series of intermediate skills trips focused on developing certain backcountry skills, including navigating a wilderness, river crossings, hiking and setting up camp at night, winter camping, going solo and more. Learn more about these trips here. GetBackpacking! in the Southeast. A virtual trip to some of our favorite places to backpack in the Southeast, and information on the courses we offer that can get you there. Click here to begin the show.